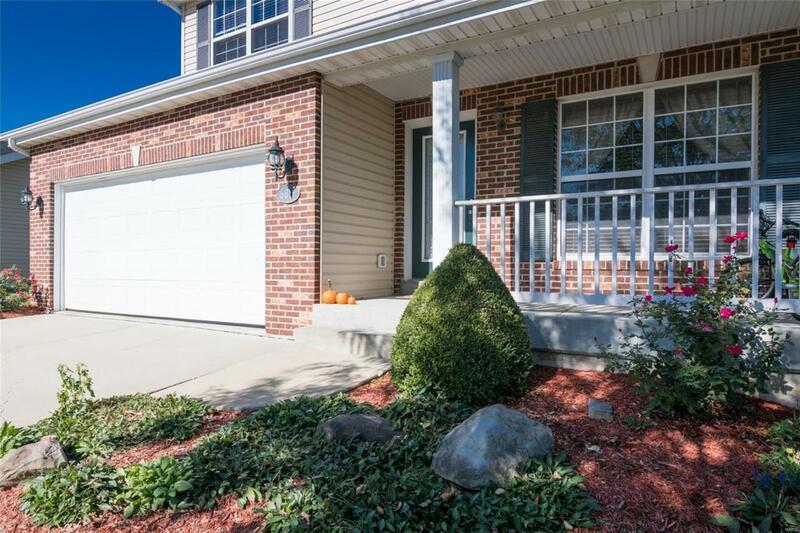 Beautiful move in ready 4 bedroom home. Possible 5th bedroom, office or sitting area off of master, currently being used as a huge closet. 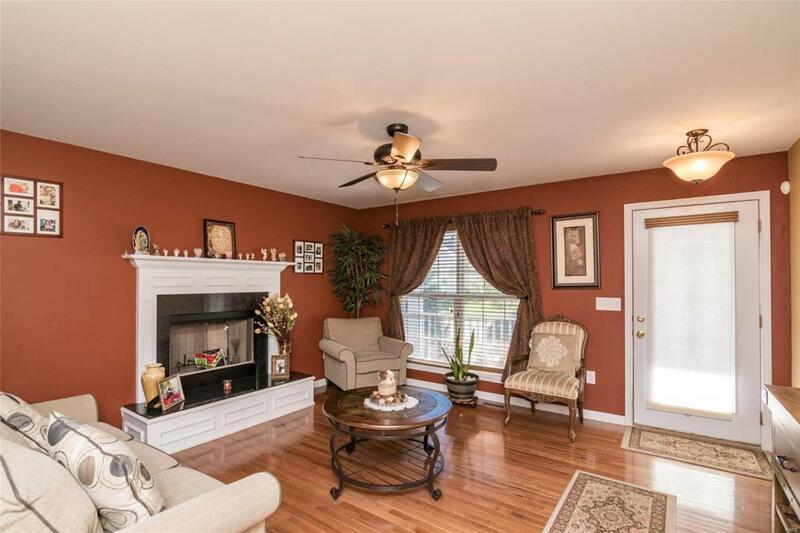 Living room has wood burning fireplace leading to family and kitchen/breakfast area with wood floors. Kitchen has granite countertops, tile back splash, pantry and stainless appliances. Main floor also has laundry and powder room. 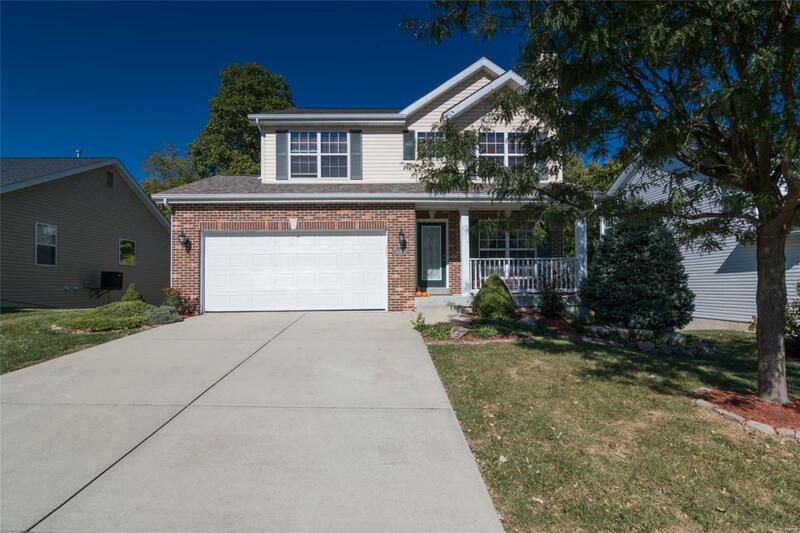 Master bedroom has 2 walk-in closets, coffered ceiling and wood floors leading to the master bath with updated dual sinks, granite countertops, garden tub and tile shower. 2 bedrooms upstairs have wood floors and walk-in closets. Large landing area currently used for office area. 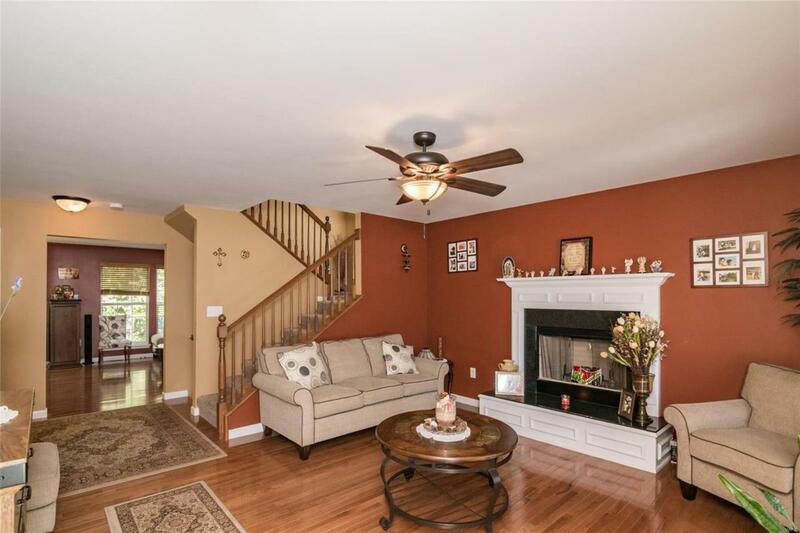 Lower level has family room, media room, bedroom and 3/4 bath. Walk out basement to paver patio with fire pit. Deck off of breakfast area with gazebo to view of yard that backs to woods. Roof, gutters, siding and garage door replaced 2017 Subdivision pool available in summer. Convenient location to highways.